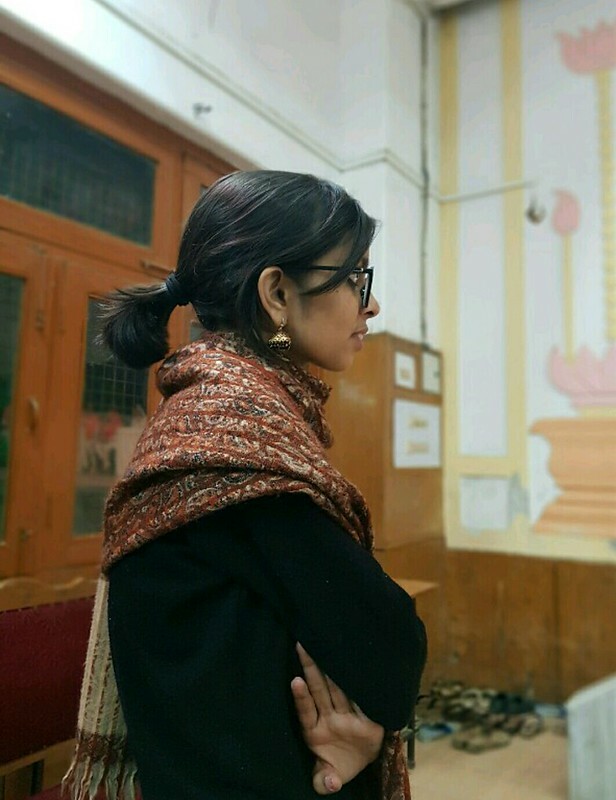 A loyal Banarasiya, Aparna Sanjay of House Orwell succumbed to her head injuries incurred during a lathi charge by the police on Banaras Hindu University students. Though she always wore a big red bindi on her forehead and applied bold kohl in her eyes, she was too blunt and loud to be called conventionally graceful. 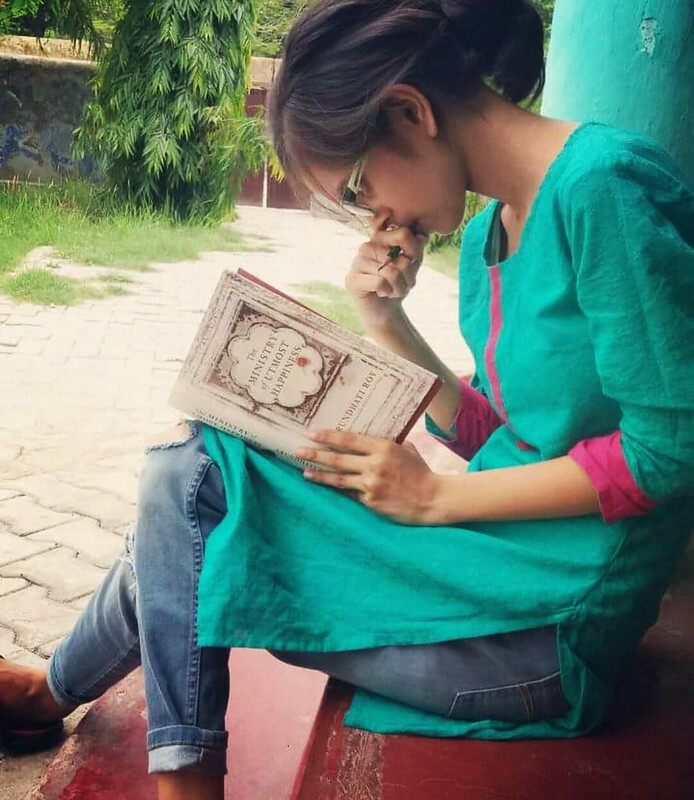 A second year Philosophy student, she attained Nirvana with a faded brown shawl draped around her torso, a green jhola carrying The God of Small Things and No Country for Women, the gospels of anti-national feminists. Her romantic idea of resting under a tombstone is finally realized but she is visited by none of her acquaintances except for Aghori saints. A stolen couplet of Mirza Ghalib that she always attributed to herself serves as her epitaph. 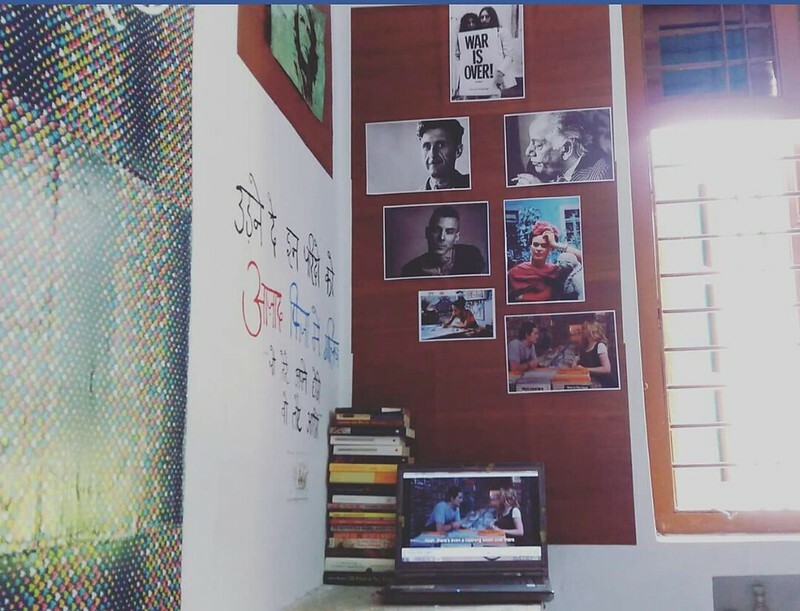 She is survived by a few abandoned puppies whom she used to kiss on Assi Ghat; her favorite chai-wallah at Lanka, who eagerly awaits her udhari; the posters of Kahlo, Che and Lennon in her hostel room; and a heartbroken lover on whom she now and then cheated… for Faiz Ahmad Faiz.